Helical Gearboxes have been in business since 1980 our wealth of knowledge and expertise is second to none when it come to manual gearboxes. 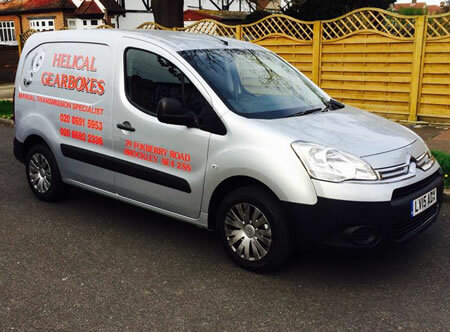 There are six full time “Gearbox technicians” that have a combined 75 years + experience. From early 4 speed gearboxes with or without overdrives to modern day six speeds or semi autos, and commercials including: vans & LGV’s (7.5t) and HGV’s there is not a manual gearbox we have not seen. 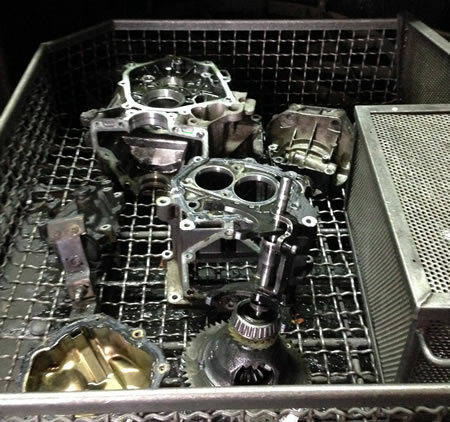 Helical Gearboxes have invested heavily in the equipment needed to carry out gearbox reconditioning including specialist cleaning machines such as the BUPI Front loader that cost over £25,000 , you can see a punto gearbox loaded into one of the cleaners prior to the automated hot wash cleaning process. Helical gearboxes are pleased to announce that our reconditioned gearboxes & repair services can now be obtained from any of the 160+ Euro Car Parts sites nationwide using your existing account.